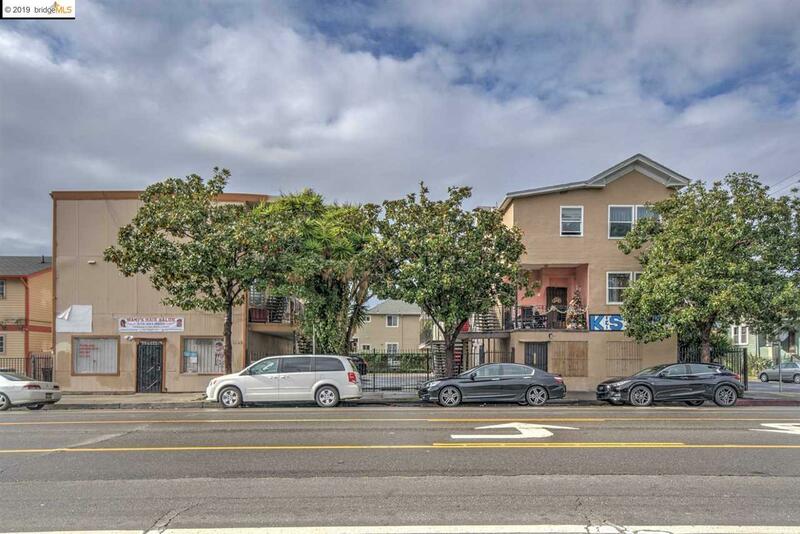 Pleased to present 2565 Martin Luther King Jr Way, a 12 unit apartment building located in a thriving West Oakland. This property offers off-street parking and large spacious units. The property consists of (4) 2 bedroom / 1 bathroom units, (5) 1 bedroom / 1 bathroom units, (2) large studios, and (1) ground-floor retail space. 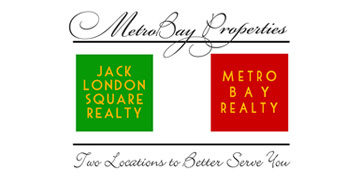 This is an amazing opportunity to acquire an asset with a great in-place return AND significant upside potential.